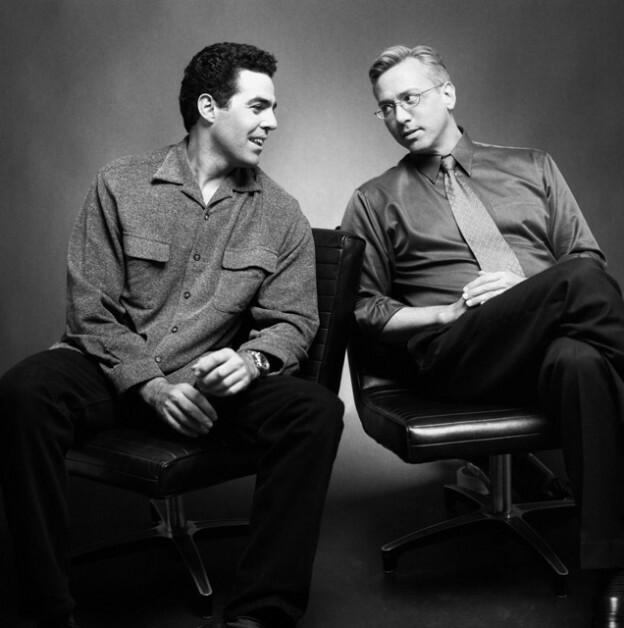 Adam and Dr. Drew open the show discussing now former CBS head Les Moonves departure from the network amid allegations of gross sexual misconduct toward his doctor and others. Adam asks Drew for his thoughts on those caught up in the #MeToo movement and where addiction may or may not play in. They then turn to the phones and speak to a caller who feels that his repeating of Adam’s advice may be putting his job in jeopardy. This entry was posted in Podcast on September 16, 2018 by Matt Fondiler.